ROTRANS™ is the most advanced and high performance rotary connector linking a rotating test item, (motors, turbines, ball-bearings etc) to a stationary measuring instrument. 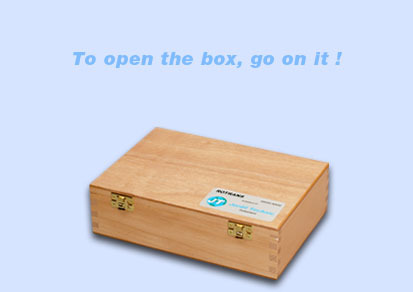 On the basis of a specification sheet we can define together, an offer will be made. We can propose the most adapted coupling for your application. Please indicate us the speed, the radial / axial / angular displacement, the description of the application. 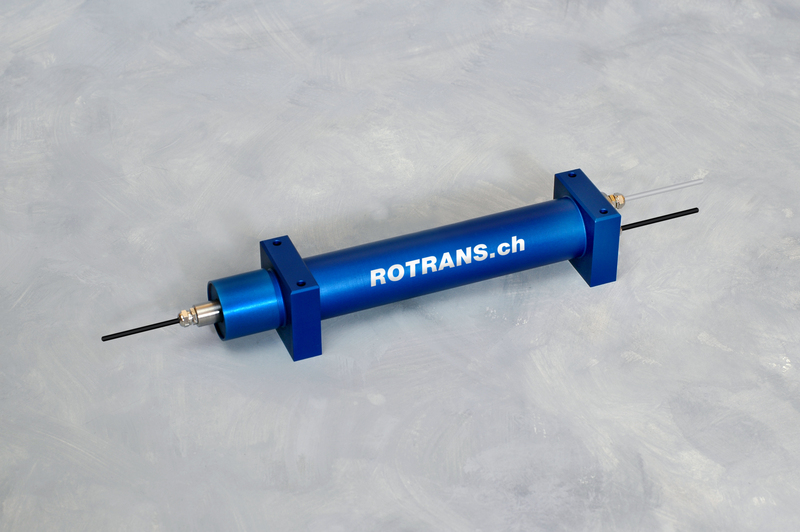 ROTRANS™ technology without a slip ring is an arc-free system and gives the opportunity to reach speeds of 42'000 rpm and higher, therefore giving excellent conditions for transmission. The ROTRANS™ technology is the only way to reach this performance. Appreciate in R&D laboratories, for its very low inertia, its small size, its insensibility to electromagnetic disturbance and ease of use. ROTRANS™ is the ideal measurement transmitter. ROTRANS™ has an optional integrated speed pick-up module. ROTRANS™ enables transmission of a 1 to 1 signal ratio from the rotating item to the fixed measurement instrument thanks to its technology, without any alteration that a slip-ring or a telemetry system could generate.